Naik has been associated with Larsen and Toubro Limited for over five decades and has played a major role in the organisation's rise. 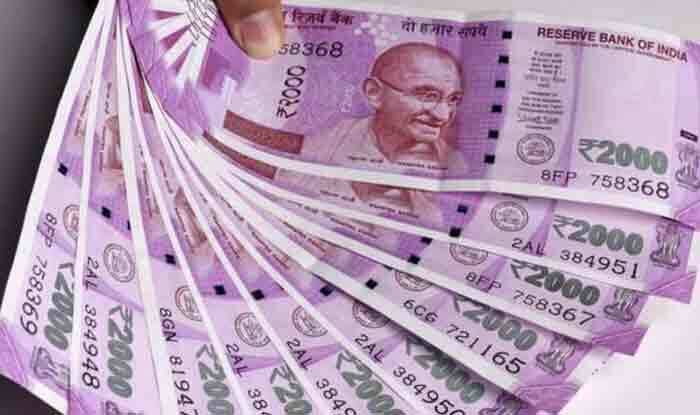 New Delhi: Retired non-executive chairman of infrastructure major Larsen and Toubro (L&T) Group, Anil Manibhai Naik received Rs 19.381 crore as leave encashment. The company in its latest report stated that Naik also got Rs 55.038 crore as gratuity and Rs 1.50 crore as the pension that is a part of his retirement benefit. Naik has been associated with Larsen and Toubro Limited for over five decades and has played a major role in the organisation’s rise. He was instrumental in boosting the company’s presence overseas, the morale of its employees and focussed on delivering superior value to stakeholders. Naik became rich by Rs 19 crore last year after he encashed all the unused leaves he had accumulated in the last five decades. The report further stated that Naik’s total payout, with a base salary of Rs 2.73 crore, came to Rs 130 crore. Naik has recently been conferred the second-highest honour for civilians in the country – Padma Vibhushan on India’s 70th Republic Day for his contribution in Trade and Industry-Infrastructure. He had been awarded the Padma Bhushan in 2009. He has also been awarded four doctorates and numerous awards from institutions and industry. He has also served as the Chairman of IIM Ahmedabad. He had joined L&T in 1965 as a junior engineer and was promoted to the post of general manager in 1986. By 2003, Naik was the chairman of Larsen & Toubro Ltd.